There is always the chance that this person may be the one you’ll be married to in the future. We are not asking you to go with a high expectation, but do go with an open mind and a keyword - “possibility”. It’s like taking a chance. But if you don’t give yourself and the other person a chance at all, then nothing will be able to happen. A meet-up is all it takes for the spark to happen. So, why let the chance slip away when you could have easily said ‘Yes’? 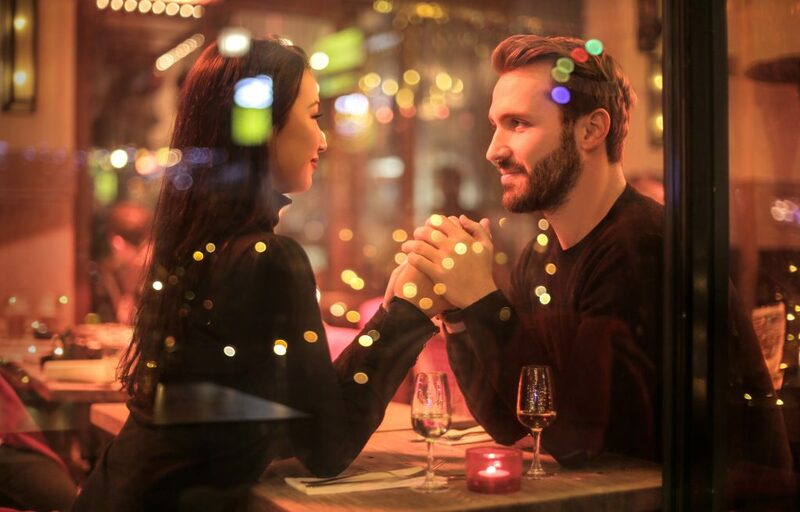 Your date, or who was supposed to be, was anxiously waiting to be matched and is always hopeful about each person he or she meets. Even after many dates, they are still dying to meet the next one - you! What if you became the source of their happiness for the rest of your life? If there’s no chemistry, it’s okay, be grateful for their effort because it also offers you a better idea of what kind of a partner you are looking for. “When you choose to be the miracle instead of waiting for one, that's when a miracle will take place in you, for you.” There’s nothing more real than these wise words from Diva.